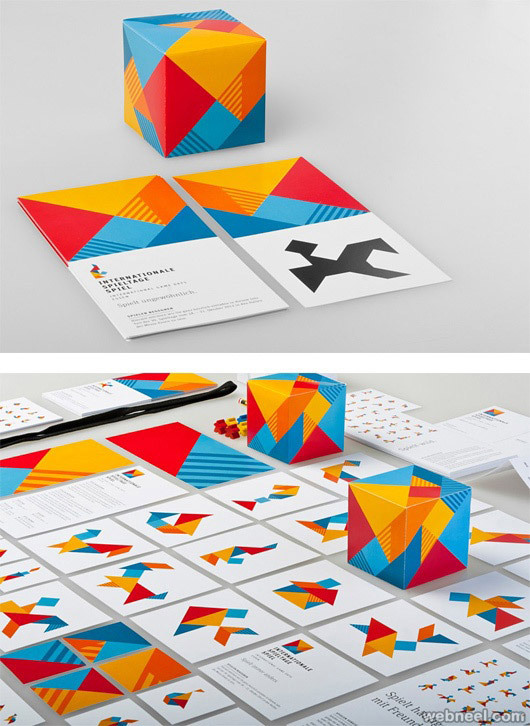 Brand Identity is an important aspect for any business. The key to successful business is branding. If you want your customers to remember you, try branding. In recent times most of the companies have turned to corporate branding, to make their business a success. Don’t confuse yourself with a logo or corporate identity, a logo is not your brand. Branding tells you about how the people feel about your company. 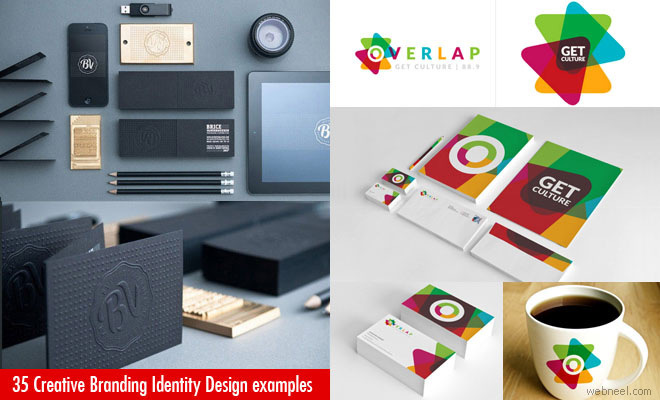 If you have a successful logo and corporate identity and if you try to change the logo, it will affect the brands perception. Here we have included 30 creative and beautiful brand identity design examples from around the world.